Here we are, 2018. What?! Where did you come from? I honestly feel like it was just yesterday when I was stressing about New Year’s Eve of 2016. 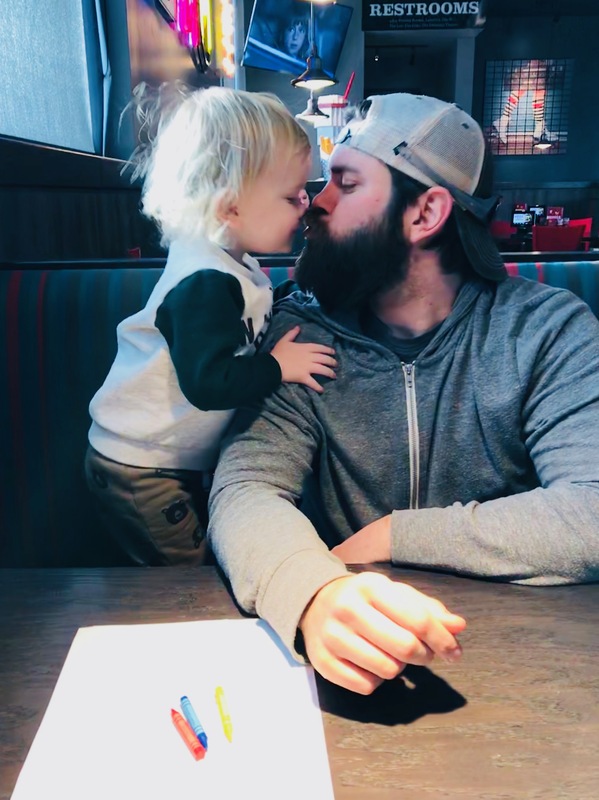 We had plans to go to a New Year’s Eve party and I wasn’t sure how Foster would do out that long since it was our first New Year’s Eve with our son. We ended up staying at the party as long as we could…9:30pm(party animals). Then rushed home because he had hit his limit (aka melt down central). 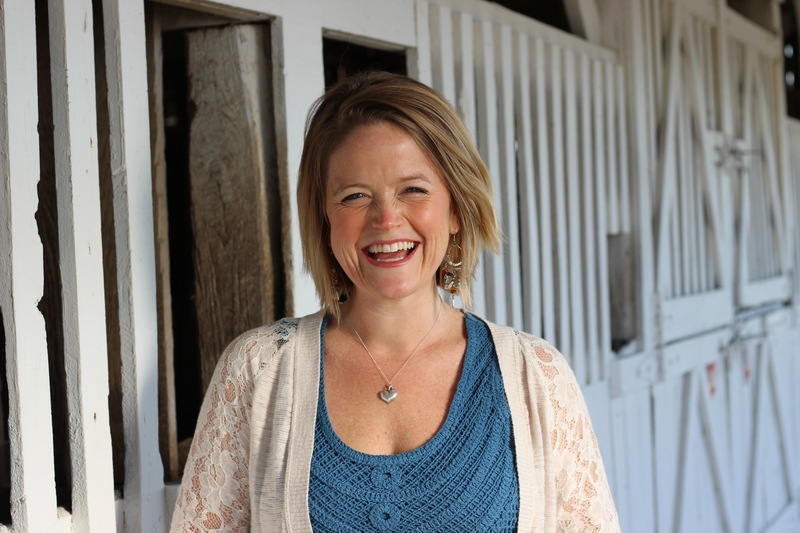 Later that night I went on social media and saw that all my friends had put their children to bed way earlier than I had and then…the “mom guilt” set in. 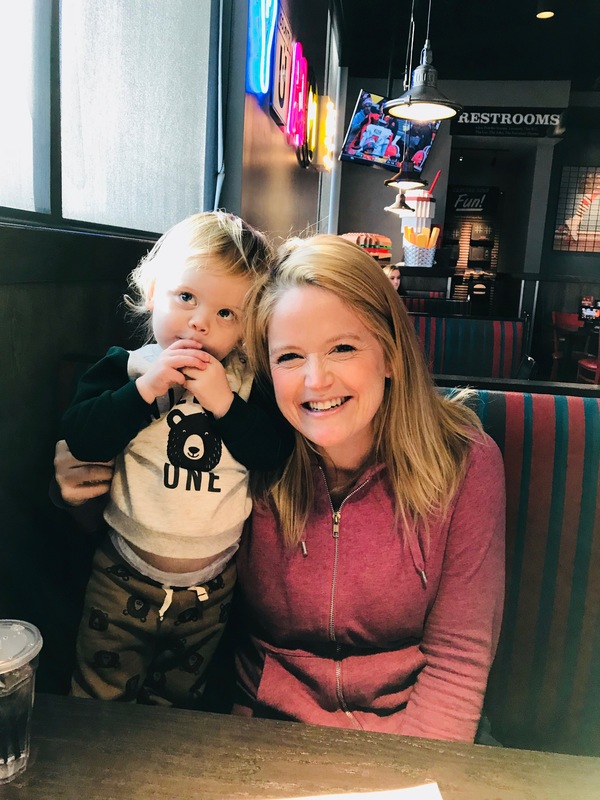 I would have to say that mom guilt has definitely been a theme for me this year. Looking back, I’m super annoyed with myself because I’ve allowed it to be, but regardless it has been. I don’t like admitting it because I want to think I’m stronger and more confident than that but the reality is, it got the best of me far to often. Usually self imposted but there was also the occasional stranger that questioned my motherhood in the form of a glance or inappropriate questions(and I wanted to kick them in the face but not hurt them too bad. Just enough that they learn their lesson). 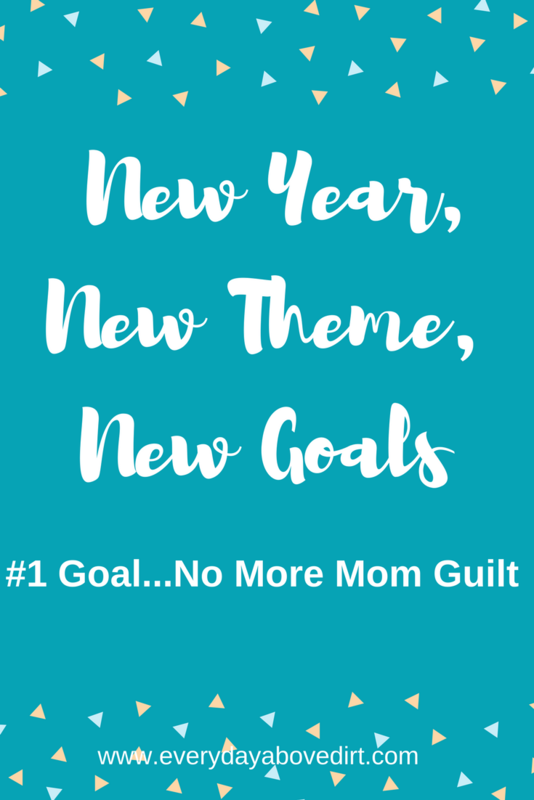 So, I would say that’s definitely a goal for the New Year…to not allow mom guilt to get to me nearly as often. I mean after all things can only bother us if we let them. I’m the only one who has the power to reject the mom guilt. So, I’m planning to harness that power a little/ a lot more! I’m going to strive for 2018’s theme to be guilt free mom and learn to trust my God given “mom gut”! There is always such excitement, anticipation and pressure that comes with a new year. I’m a huge list maker, so of course that also translates to a huge goal maker. I often overwhelm myself with the goals I set. Which, I’m thinking is a double edge sword, right?! I mean it’s good to challenge yourself and want more but then again I don’t want to freak myself out and have a full blown anxiety attack. You feel me?! Balance. Balance is the key or at least that’s what they say, but it’s so dang hard to achieve it. Get Foster on a more predictable schedule. Join a mom group (totally intimidating to me). Write blogs posts more often. Create a weekly menu for our home. ….I won’t bore you with the rest of the list. I know people have lots of opinions about goals. Some people are all in and others feel as though they are stifling and set you up for failure. Honestly, I can see both stances. But for me, I know I need something written down (visual learning) and obvious that I can work toward. So, that’s what I’m planning to do and I’m sure it’ll cause an anxiety attack somewhere along the line. But I guess if there was not anxiety or stress that means you’re not challenging yourself? Or maybe that’s just a warped way of thinking. Now on to the really important things. How are we going to celebrate ringing in 2018?! Well, buckle up cuz these plans are cray-zy. Our plans for tonight involve going to a kid friendly place for dinner and then heading home to watch a kid version of the countdown on Netflix (probably at 7:00pm). After Foster is sleeping with his lovies firmly in hand. Aaron and I are going to have a mini at home date. We waited too long to buy Champagne, so maybe Apple Cider and no-bake Jello Cheesecake? We are just fancy like that! But, I guess celebration comes in many shapes and sizes. This year has held so many things to celebrate and be thankful for! I’m so excited to find out what 2018 holds! I know it will be even more amazing that the last year…even if I don’t reach all my goals. I am loving the idea of having a theme for the New Year. I think I’ll try to find one myself! And our NYE celebration was very similar to yours, but we loved it, too ?